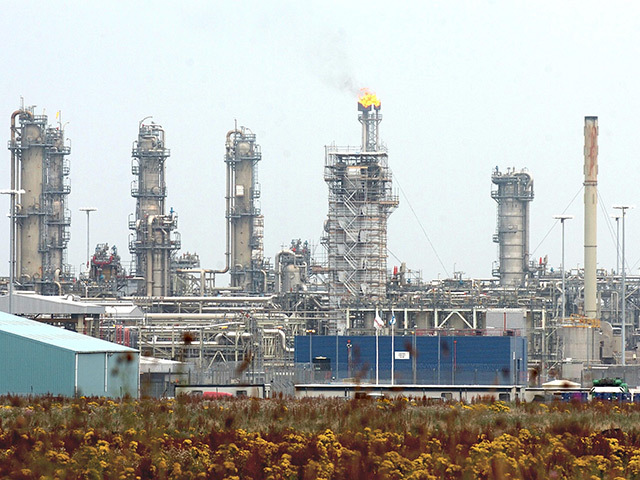 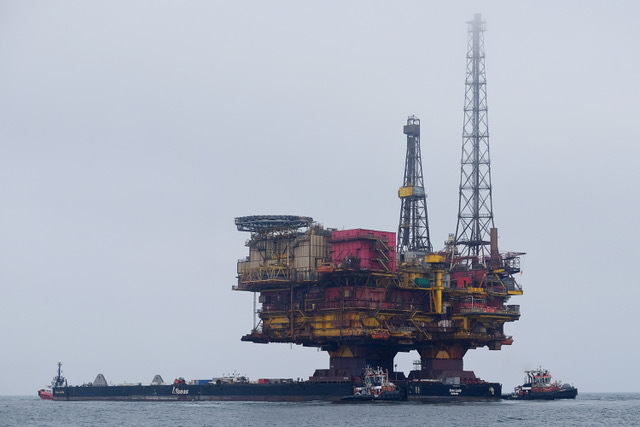 A North Sea recruiter has been blasted for posting a job advert which “unlawfully” discriminated against Polish workers. 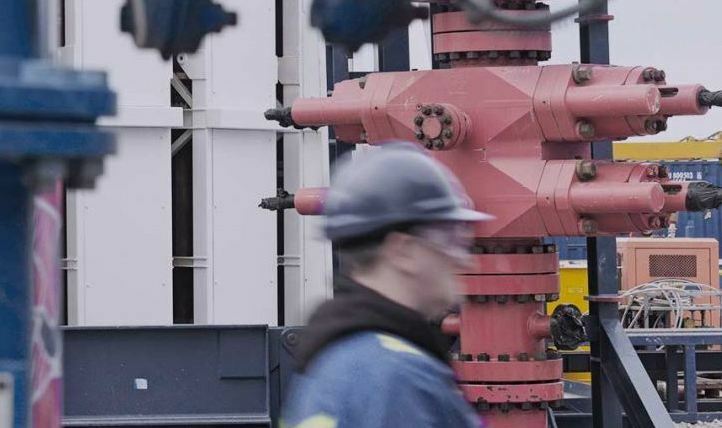 The general public feel ignored by the UK Government when it comes to the issue of fracking, a new poll has found. 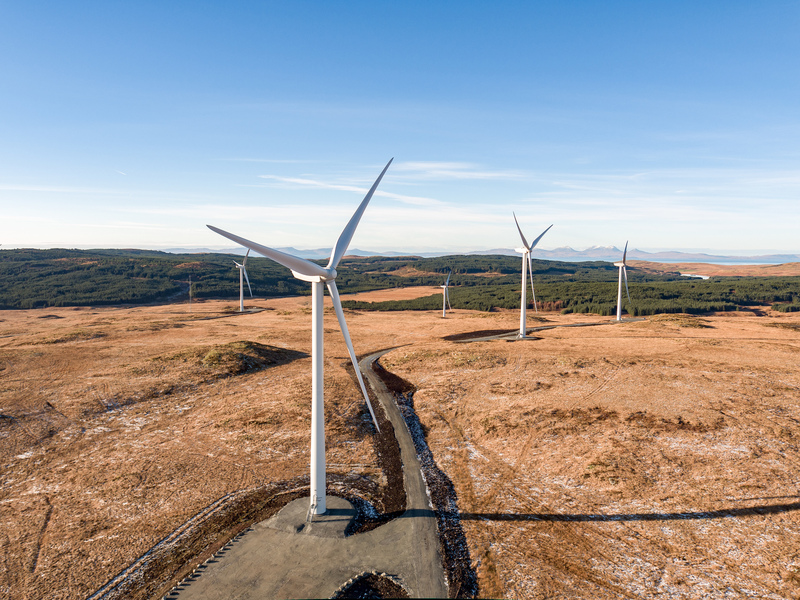 The UK onshore wind sector faces "almost total shutdown" unless support is increased, according to a Scottish renewable energy trade body. 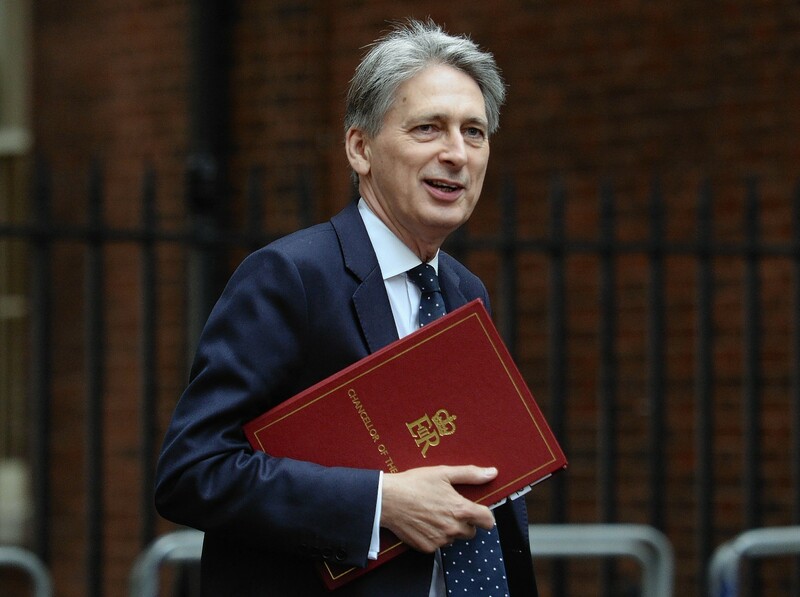 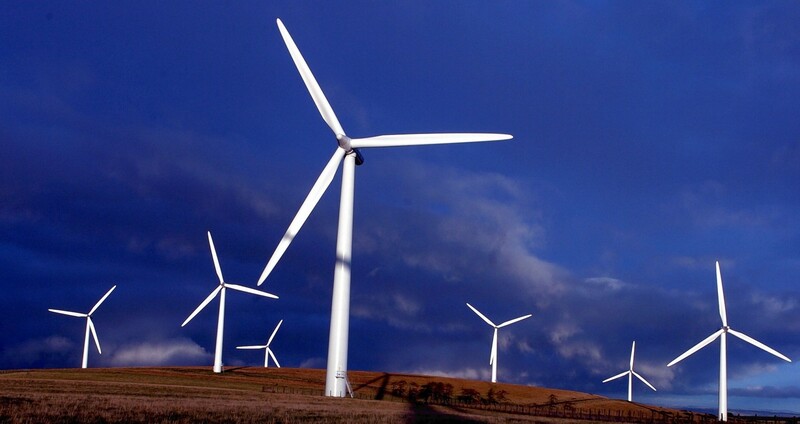 The UK Government has announced an increase in renewable energy funding following a review. 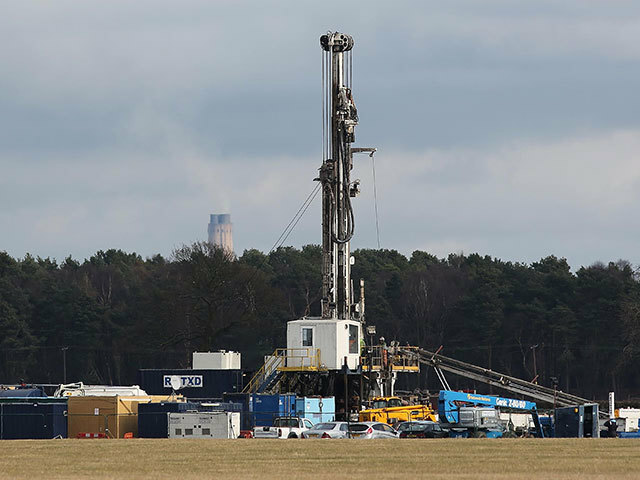 Ministers have "no intention of altering" regulations on tremors caused by fracking which have repeatedly halted work in Lancashire, it has emerged. 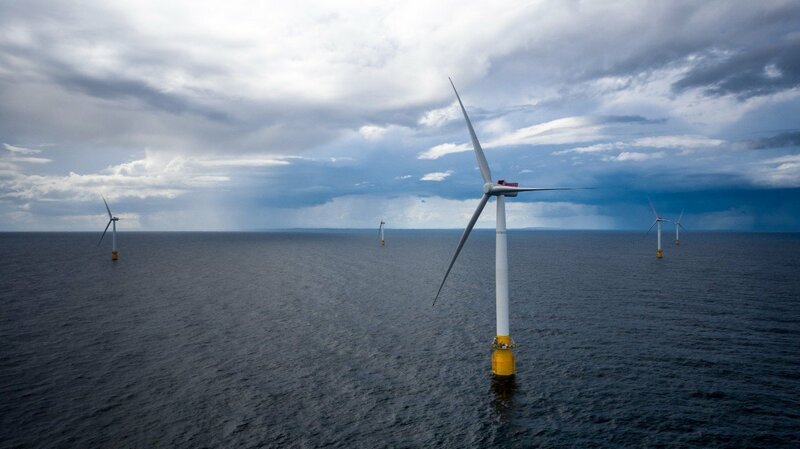 The UK Government has hit back at union claims that British bill payers are footing the bill for idle turbines. 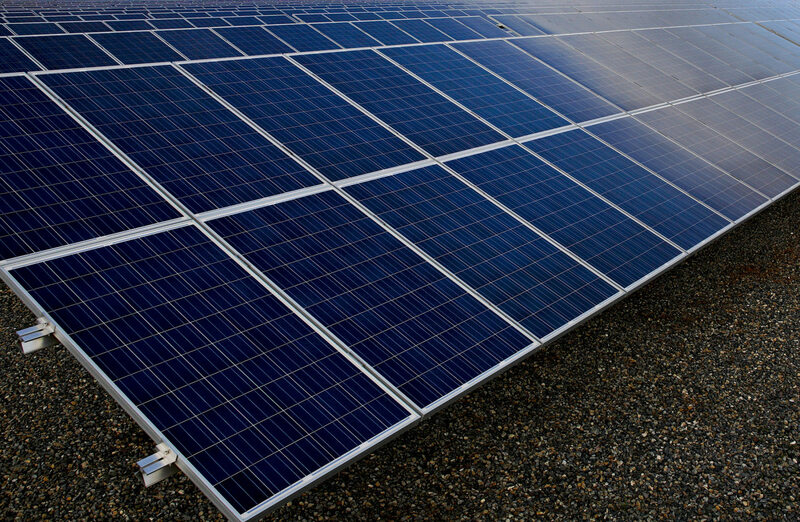 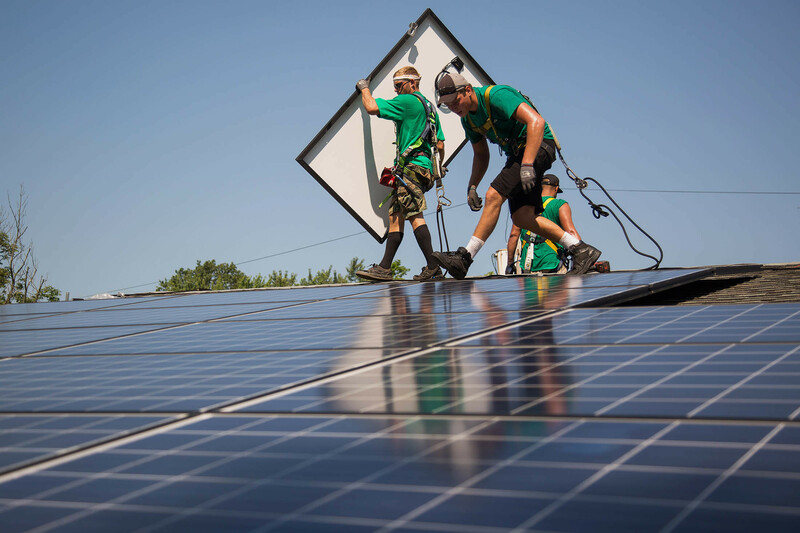 The UK Government said yesterday that it would propose new solar power subsidies for households and businesses. 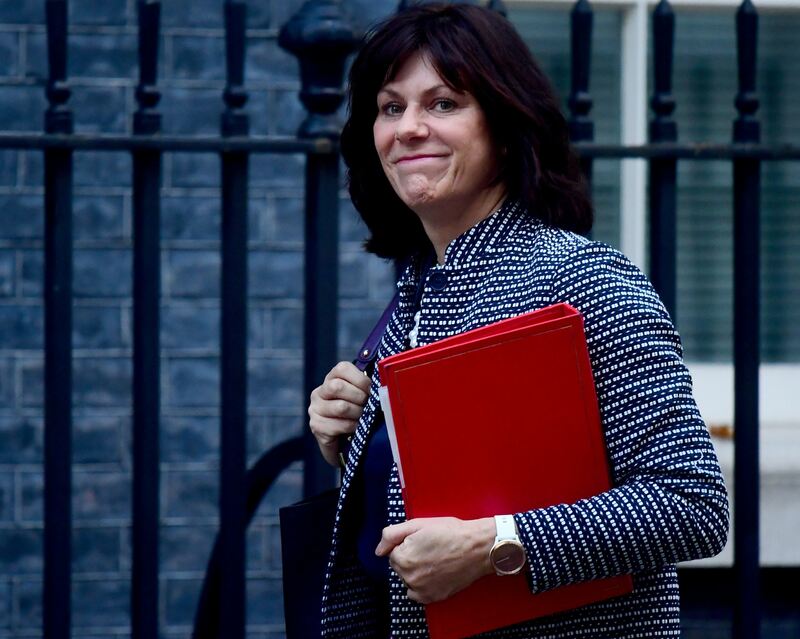 The Government is setting out what it describes as the biggest package of workplace reforms for more than 20 years to meet the changing world of work. 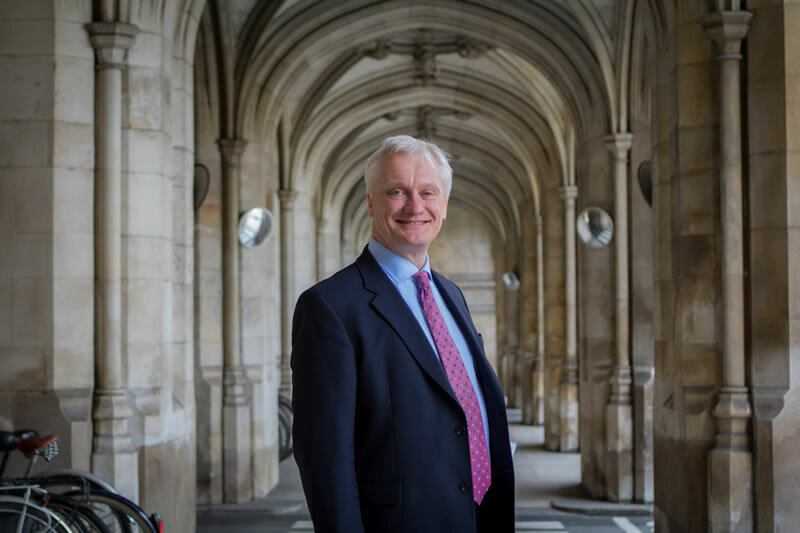 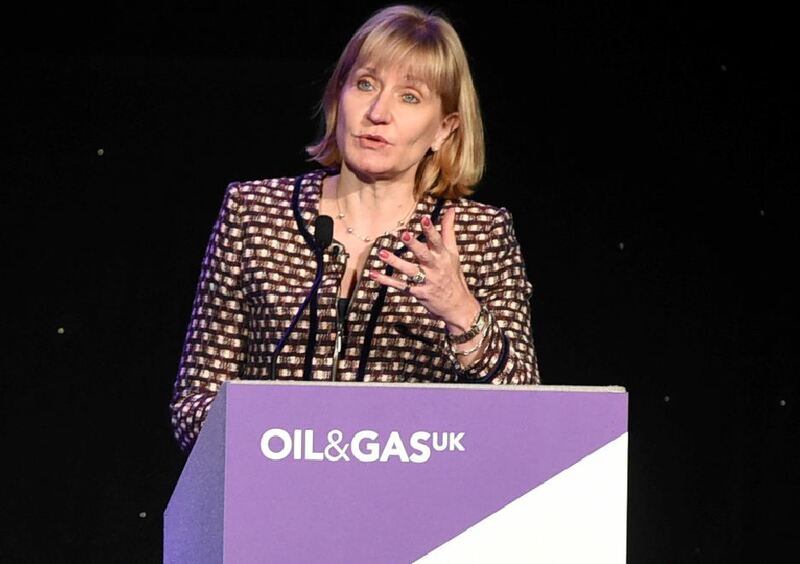 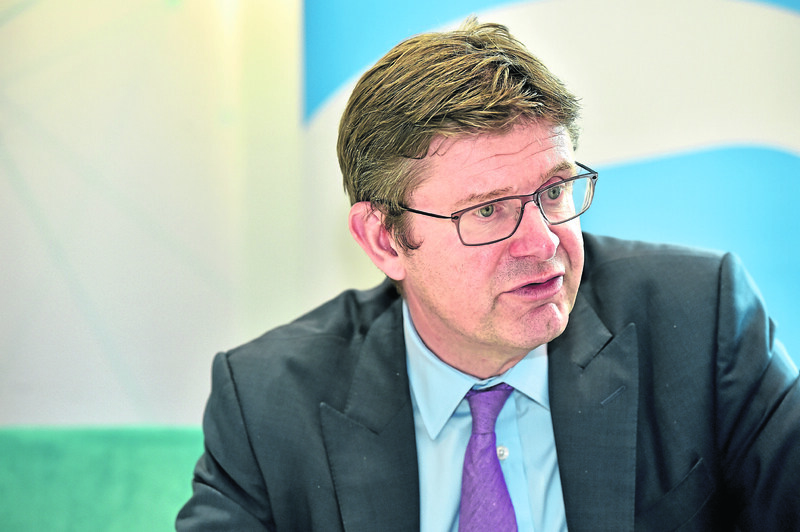 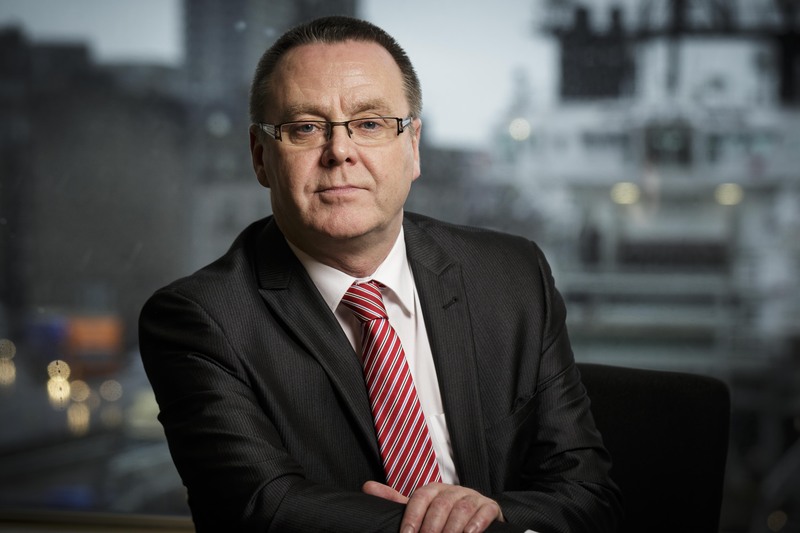 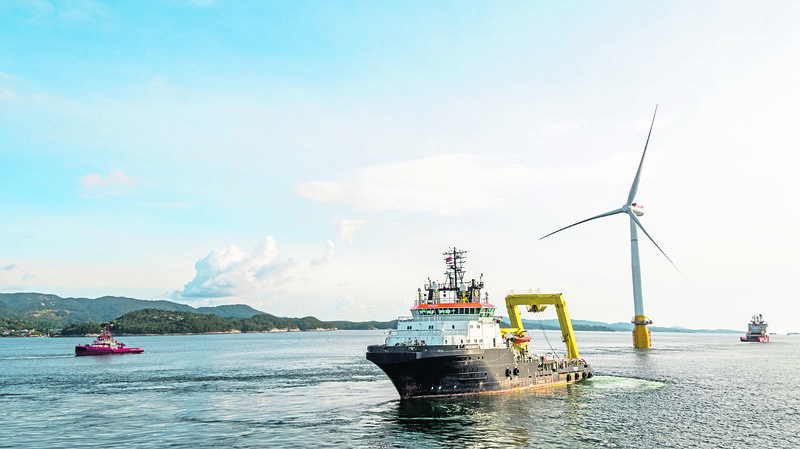 The UK offshore oil and gas sector is "ready to support" carbon capture and storage (CCUS), the boss of Oil and Gas UK (OGUK) has revealed. 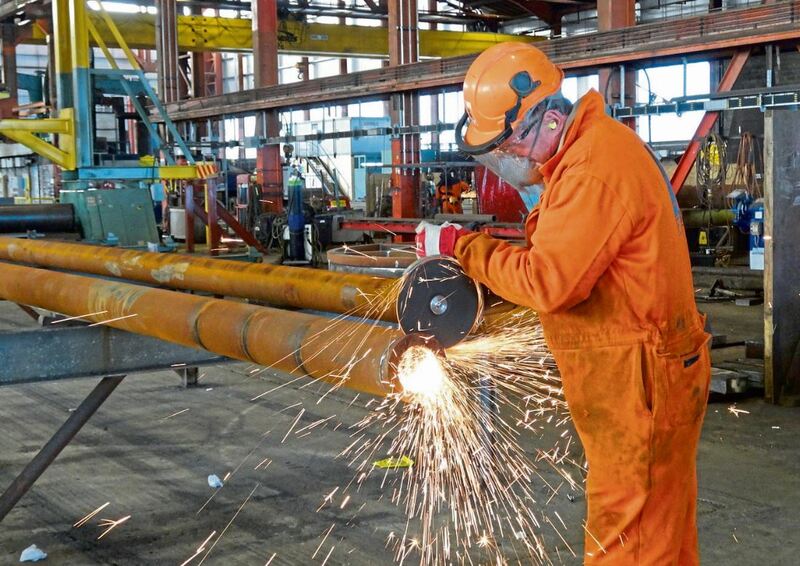 A leaked Scottish Government report has outlined deep concerns over the impact to energy sector jobs post-Brexit. 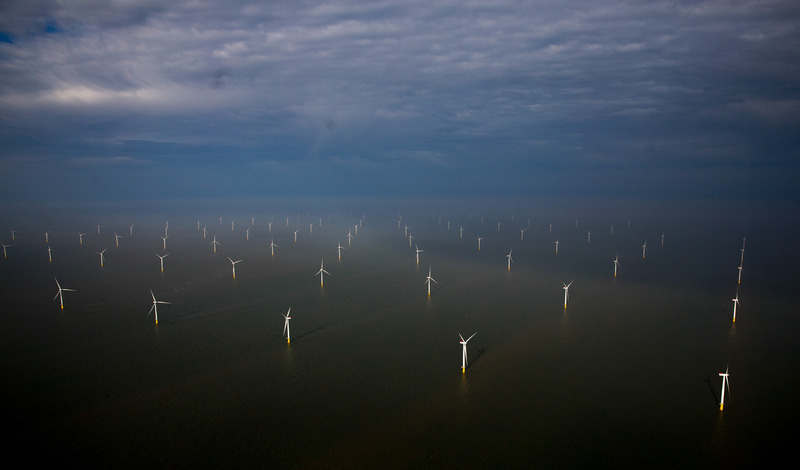 The global energy sector is evolving, and foreign direct investment is helping the UK to lead the way. 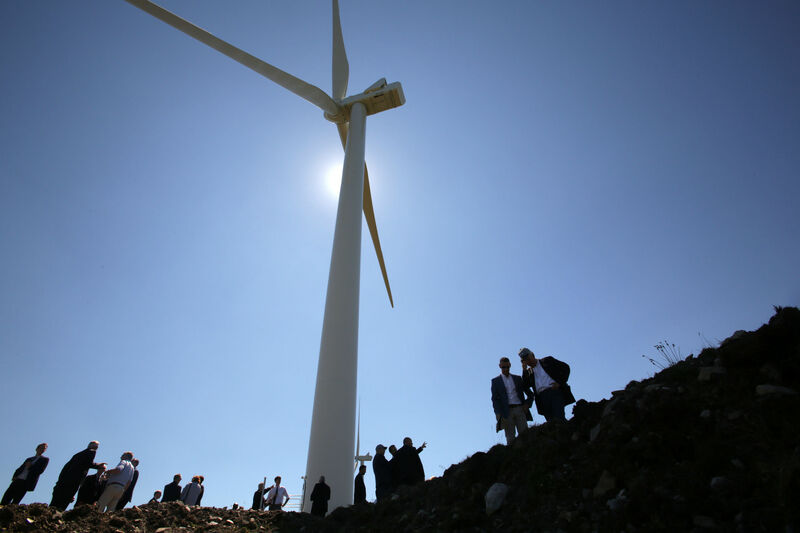 The results of a new UK Government poll has shown public support for onshore wind "remains at a record high". 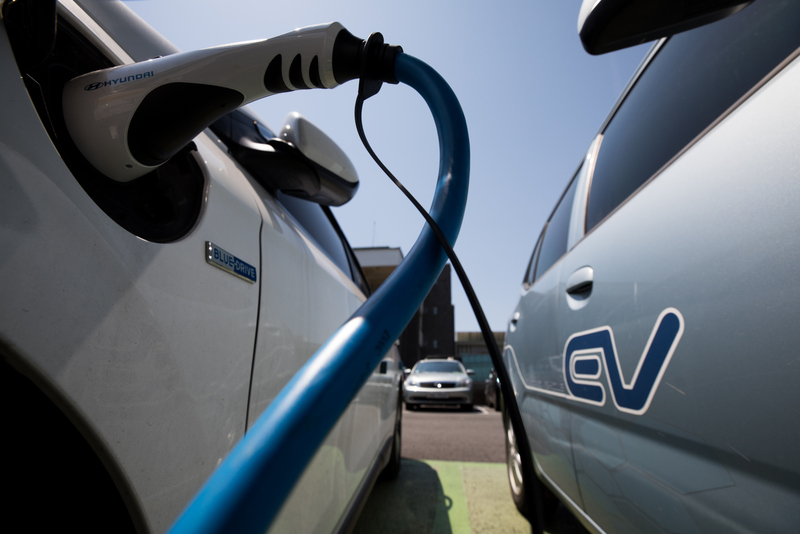 The UK Government ban on petrol and diesel cars should begin "five years earlier" than set out, a climate chief said last night. 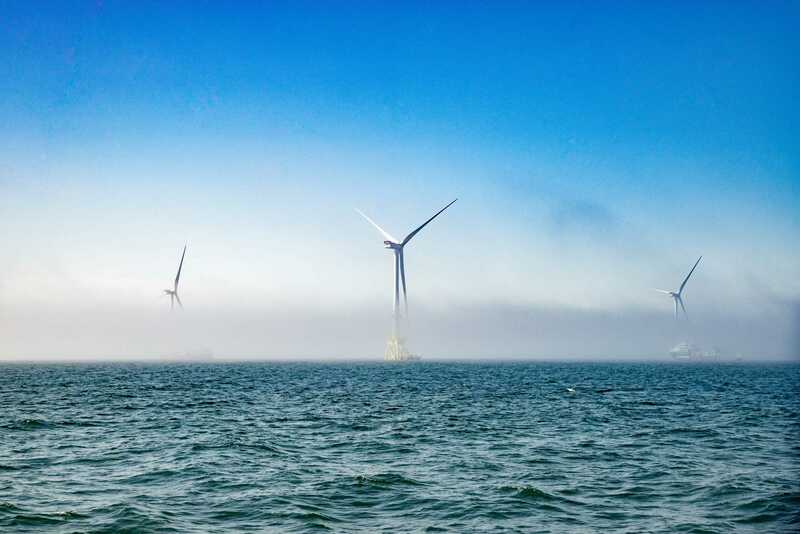 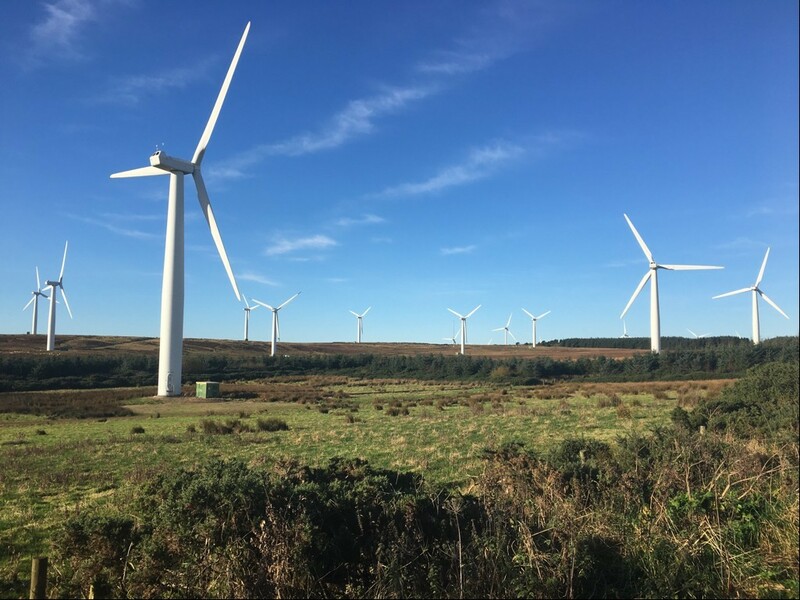 A new report by energy trade body RenewableUK has warned that the UK Government's "policy of blocking" onshore wind is a threat to future investment in the sector. 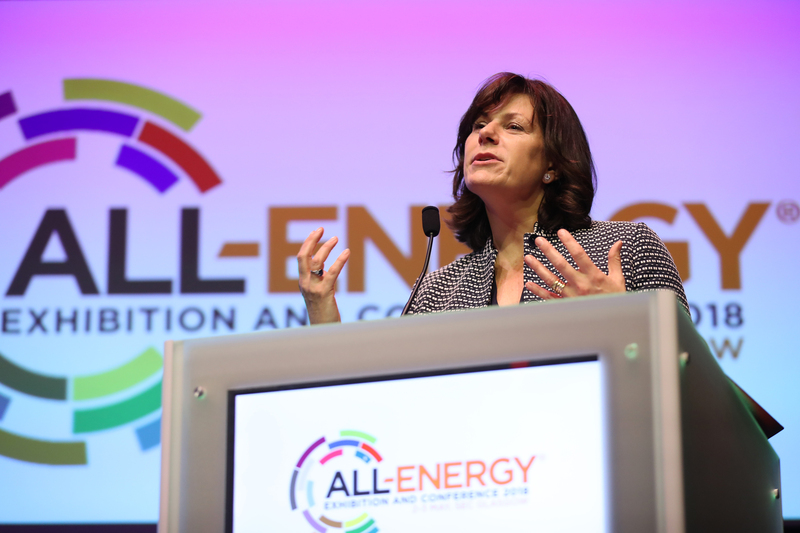 The Solar Trade Association (STA) urgently called on UK energy minister Claire Perry to back the continuation of the "export tariff" last night. 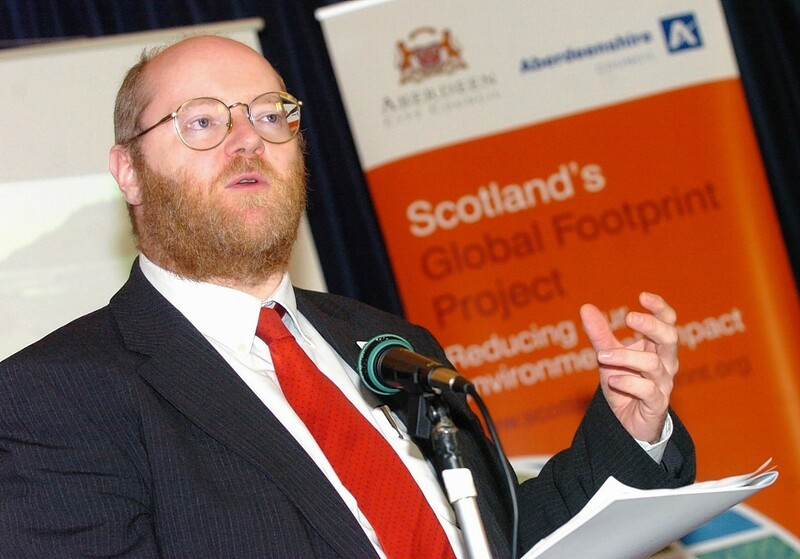 The Scottish boss of a prominent climate group has called the lack of public opinion taking and consultation on fracking an "Orwellian move" by the UK Government. 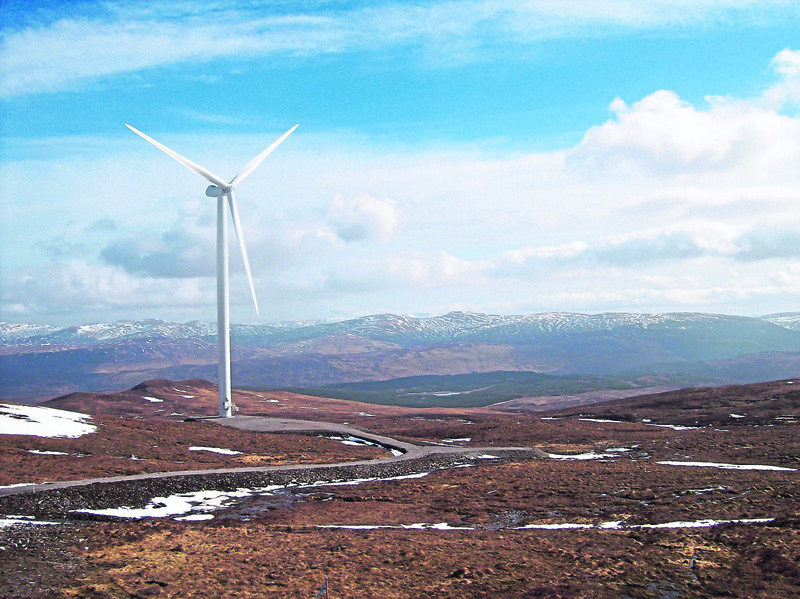 The number of community-owner renewables projects has shot up in Scotland between 2011 and 2017.